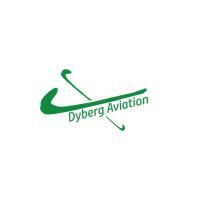 Dyberg Aviation is offering a Special for Valentine Day! Get outstanding aviation training from the experienced professionals at Dyberg Aviation, a state-of-the-art flight training center. Located in Burlington, WA, we offer an amazing experience for future flight professionals and for individuals who want to advance in their aviation career. We offer many years of proven excellence and reliability in the aviation industry. As a result, we've become the top choice for pilot training in Burlington, WA. Call us today at 253-906-7930 to learn more about our flight training classes and aircraft rentals in Skagit County.